The safety and comfort of your pet is our first priority. We offer an introductory evaluation of both your pets temperament and overall health of their teeth. How your pet's behavior is instrumental when being considered for a non anesthetic procedure. The condition of your pets teeth is also a determining factor. 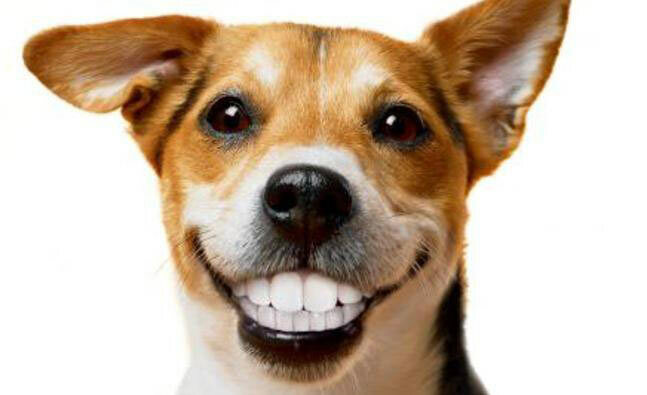 If your pet's teeth are in fair condition then our services would be possible. If your pets teeth show signs of periodontal disease we'll recommend a veterinarian to you. We offer anesthetic free ultra sonic teeth cleaning and scaling because we are not veterinarians and would not want to exceed our expertise levels.